Get the complete instruction video for windsurfing! You will get all the instruction videos from level 1 - 5, which include the complete video of the most comprehensive study of jibing ever. This video excels in instructional excellence. 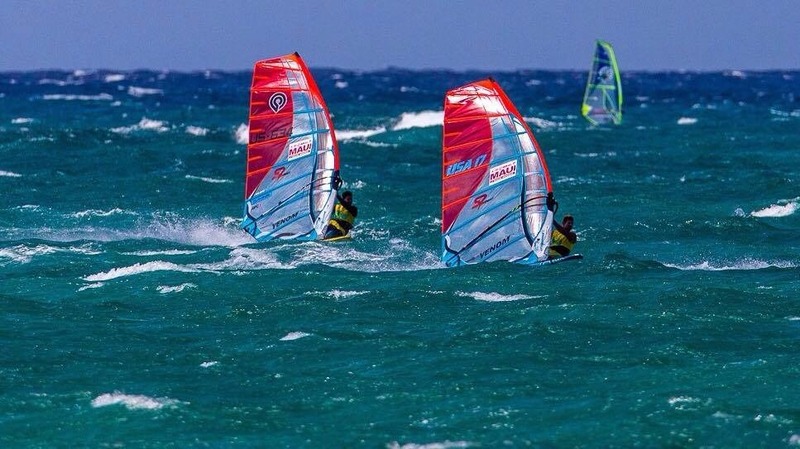 Alan's concise step-by-step progression of skills makes learning to windsurf easy and fun! You will effortlessly gain a complete understanding of windsurfing techniques from windsurfing's most experienced school. Whether you're a first-time windsurfer or a skilled sailor, you'll gain countless tips and improve your sailing from this invaluable reference.